My old friend Alan Dudley has agreed to come on board as a leader with our Scout group! Alan and I went through Cubs, Scouts and Venturers together back in the stone age. He attended CJ’77 in PEI with my younger brother, J.P.
Alan brings a sensible, conservative approach to the backcountry and will be a considerable asset for our group. 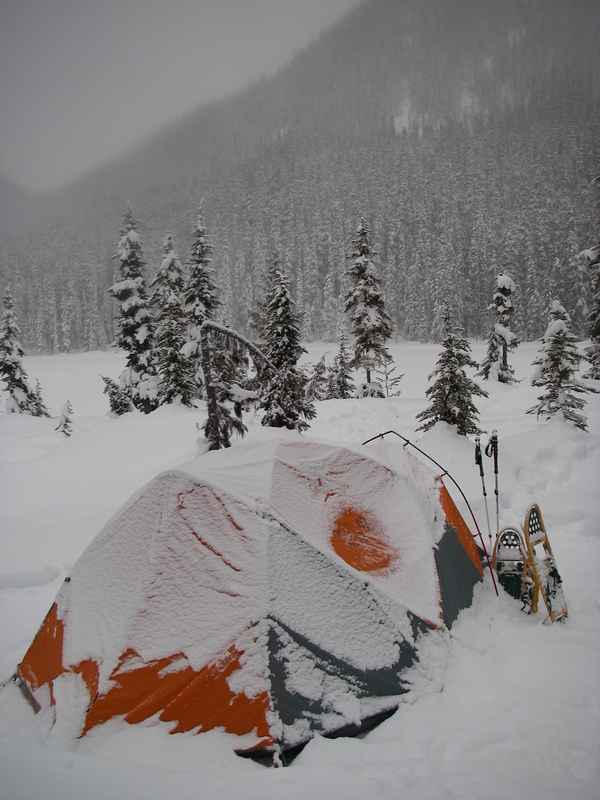 Before agreeing to join us, Alan wanted a private weekend up at Joffre Lakes Provincial Park to get his winter camping “sea legs” back. While not able to attend regular weekly meetings since he lives in Ladner, Alan will be able to come with us on our weekend outings. I’m happy to report that Alan had a wonderful time and is looking forward to getting all his registration paperwork done and joining us on some of our adventures this year. 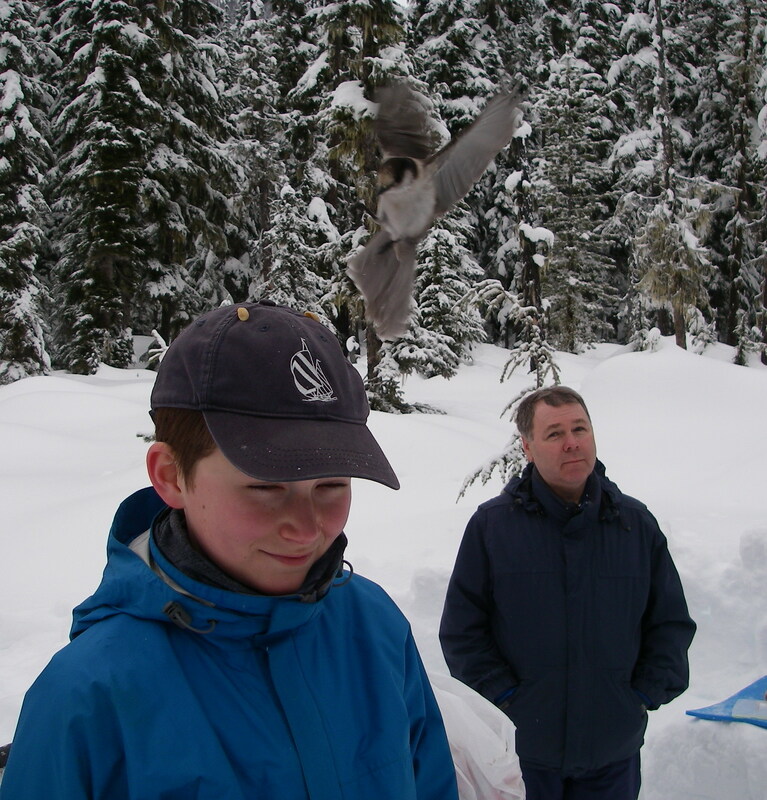 Alan's first day back at winter camp in...oh, maybe 25 years...let's make this easy for him! Alan's immediately loving being back in the mountains! Scout Simon did an excellent job sculpting out a very comfortable living room and kitchen for us for the weekend. We were supposed to get hammered overnight and instead we just got a light dusting of snow. Everyone loves feeding the WhiskeyJacks! 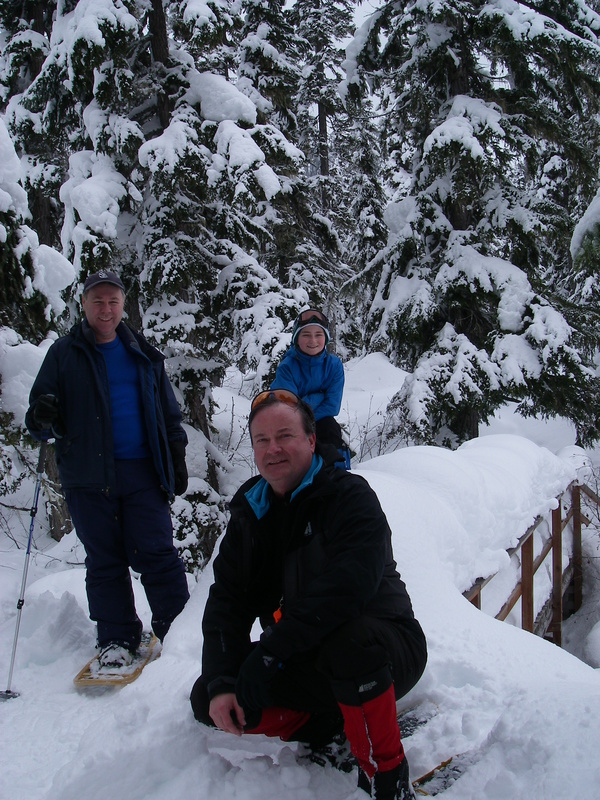 We had time on Sunday for a nice snowshoe hike before having to pack up and head back to the city. 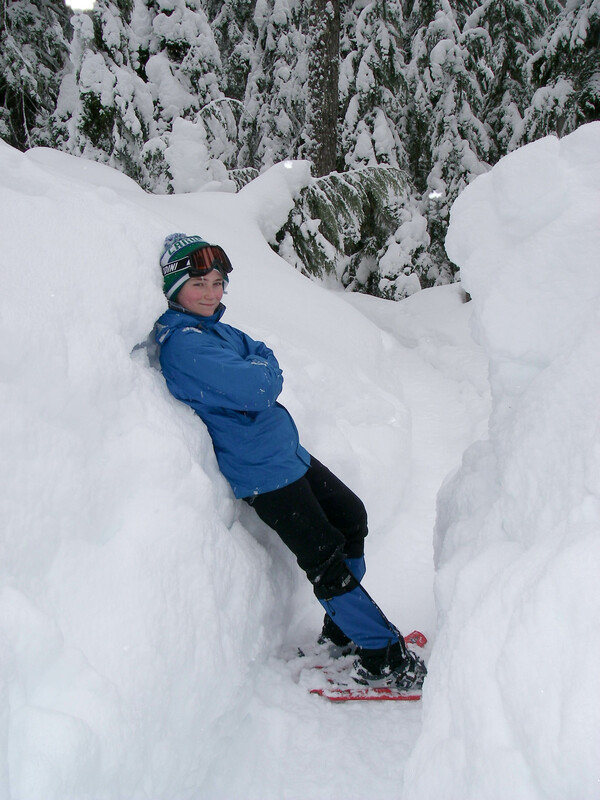 It must have snowed at least two feet since we were here just two weeks ago. Welcome back to Scouting Alan! 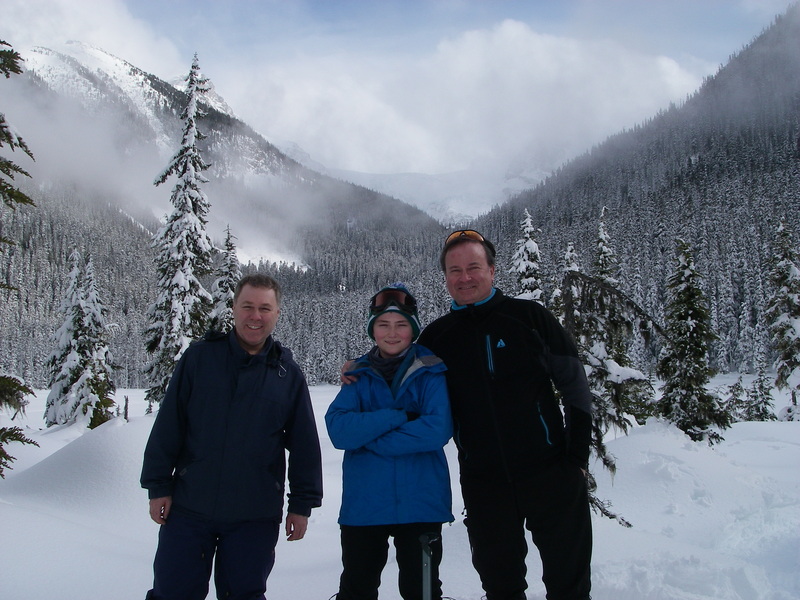 You're going to have the best time with the 5th West Vancouver Mountaineer Scouts. I promise! 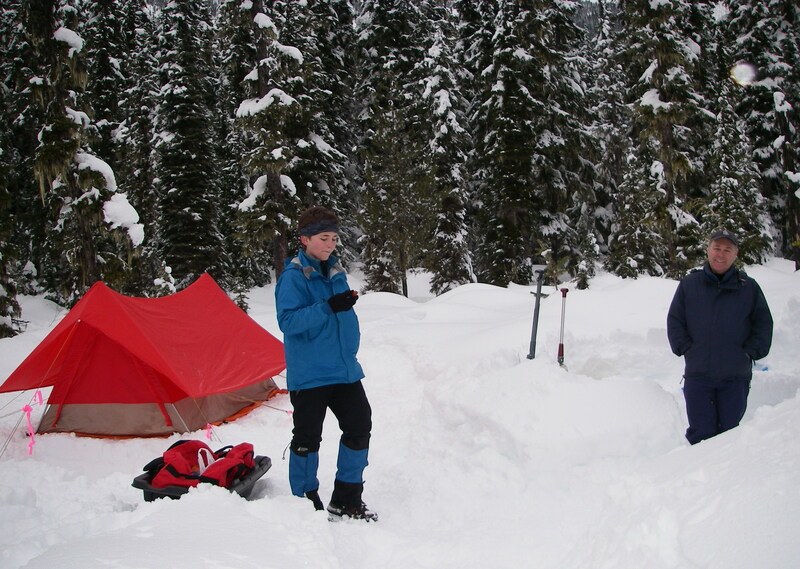 Posted on March 12, 2012, in Leadership Team, Winter Camping and tagged Joffre Lake, Joffre Lake Provincial Park, Scout Leader, snowshoe, winter camping. Bookmark the permalink. Leave a comment.